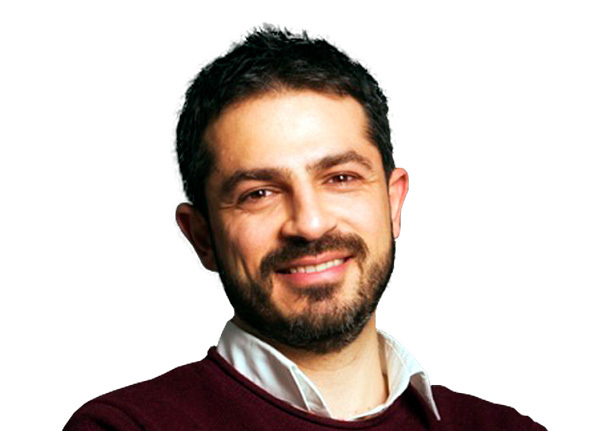 Christos is currently working as a Senior ML-Engineer at Data Reply UK (Big Data Consulting Practice). He holds a PhD in Computer Science and is a visiting researcher at King’s College London, where he works on the development of efficient document clustering algorithms. Christos is also one of the founding members of the Apache Flink meetup community in London. For his PhD thesis, he worked on knowledge representation and AI reasoning, touched on the field of logics, and closely studied and applied a variety of machine learning and graph analytics techniques. Over the past two years, Christos has been applying his expertise in the industry working with Big Data Frameworks like Apache Spark and Apache Flink, Neo4J and more, developing ML-models for his clients, as well as end-to-end big data pipelines. Specifically, in the last year, while placed with a world-class finance institution, he has worked on the implementation of Stream and Batch solutions using Apache Flink, respectively providing real-time analytic capacities, as well as extracting actionable insights through the application of graph analytics on communication data.